Robert A. Brenner, Esquire, of CycleLaw, limits his practice to the representation of persons who are catastrophically injured. He has successfully represented hundreds of catastrophically injured individuals since 1975. Brenner is a multi-engine rated pilot and was co-counsel in a trial which resulted in a $21.4 million verdict in an aviation accident case. Mr. Brenner was also co-counsel in a trial arising out of an electrical explosion, in which two electricians were seriously burned. That case resulted in a verdict of $27.2 million, plus an additional $3.5 million in pre-trial settlements. The judgment was affirmed in full on appeal. Including interest and costs, the plaintiffs collected over $38.2 million. In addition, Mr. Brenner has been counsel or co-counsel in other cases resulting in million-dollar recoveries for catastrophically injured individuals. Mr. Brenner received his Bachelor of Science degree in 1968 from the University of Southern California and his juris doctorate degree from Whittier College, Beverly School of Law in 1975. 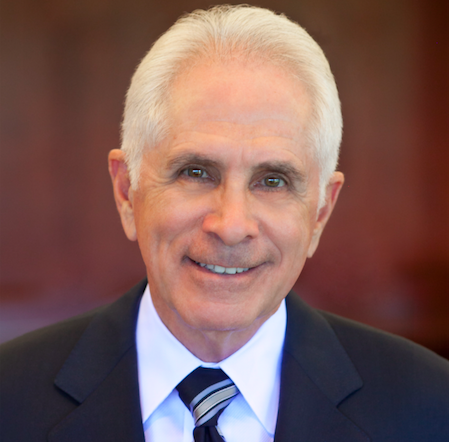 He was admitted to the California State Bar in 1975 and is a member of the American Trial Lawyers Association, the Consumer Attorneys Association of Los Angeles, the Consumer Attorneys Association of California and the Million Dollar Advocates Forum. Additionally, Mr. Brenner has been selected as a Super Lawyer for five straight years. Mr. Brenner has been active as a contributing writer to various publications and newsletters and has been a guest speaker on the subjects of safety and accident prevention. Additionally, Mr. Brenner founded and continues to support BurnSurvivor.com (the Burn Survivor Resource Center) dedicated to burn survivors, their families and the professionals who provide services to them. Mr. Brenner has also founded CatastrophicInjury.com (the Catastrophic Injury Resource Center) which is a premier Internet resource for spinal cord injuries, brain injuries and amputation injuries.